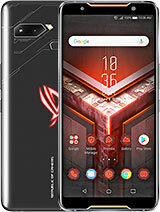 Any Real suggestion about thyis phone here, I don't want so many unwanted review and also had to make sure this is a good phone. Can anyone has that phone and can confirm the pen touch support, can i use for example pencil like a stylus? 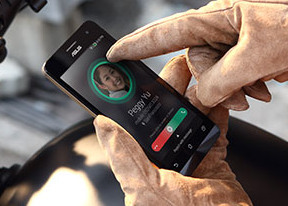 AnonD-321894, 20 Oct 2014Zenfone 6 Remarkable phone with high end features Display: The phone has PenTouch and GloveTo... moreccan you confirm that this phone support pen touch technolog?because there is really not much informations about that in. It has radio application..fix it man..! Often it was hanged.switch off and restart. 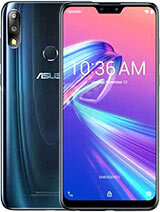 Very nice phone, good battery backup, Excellent Speed no hang no lag found. go for it. Worst battery performance, Hanging, Automatically switched off & restarted. Totally am not satisfied. 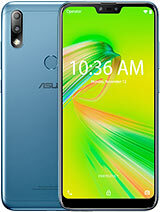 It is awsm phone. I bought it from Singapore. So got 2GHz version. I am completely satisfied with this phone. 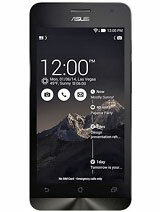 And I can recommend this phone without any hesitation. Great quality product from Asus. And their customer service is also remarkable.... 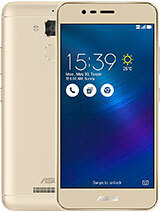 So all in all I am completely satisfied with the Zenfone. SALEEL, 26 Jan 2015plz help me ?what about the battery zenfone6?perfomance?camera? 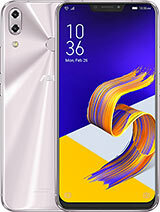 M using zenfone 6 for 1month and i m satisfied with the battery performance. wajun, 23 Jan 2015guys help me. what should i buy ? 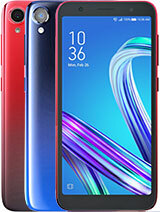 Oppo r1 829T or Asus zenfone 6 ? Please reply back guys. 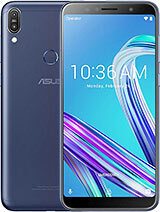 I r... morei love this phone asus this the phone i use now super fast& the camera super clear..soft touch even the zenfone 5 is also nice worth it if u buys asus..
Why my zenfone 6 can't detect my sims card?